OHROPAX Multi earplugs are the best friends your ears could hope to make. Thanks to the handy strap to hang them around, they are always quickly on hand whenever you need them. 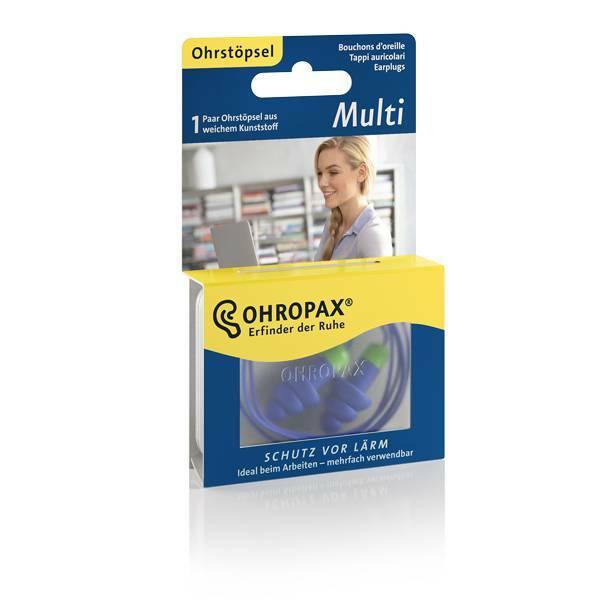 OHROPAX Multi provides effective protection against noise, such as doing DIY, at work, around loud music or during a loud leisure activity.  OHROPAX Multi also offers impressive results in terms of protection in the workplace. 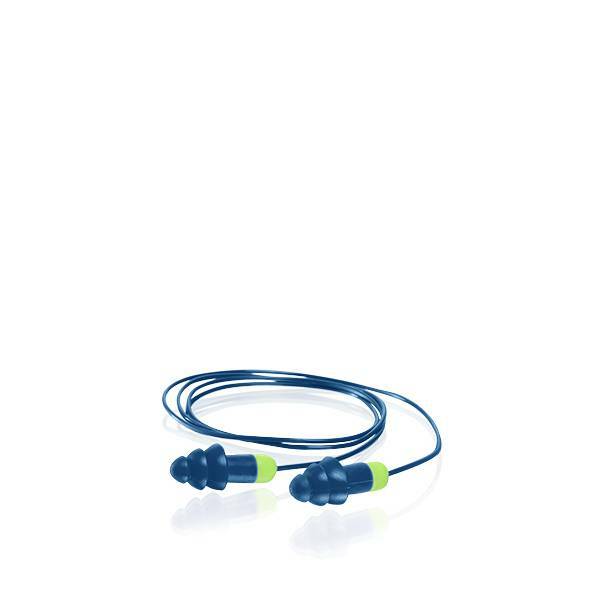 The earplugs made from comfortable plastic are anatomically shaped and have soft air-cushioned blades. The earplugs are tied with a strap. This makes them easy to hang around your neck when you’re not wearing them, so they are always close at hand. OHROPAX Multi is extremely versatile, as it can be easily cleaned using mild soap and water. Please ensure that the earplugs are dry before use. 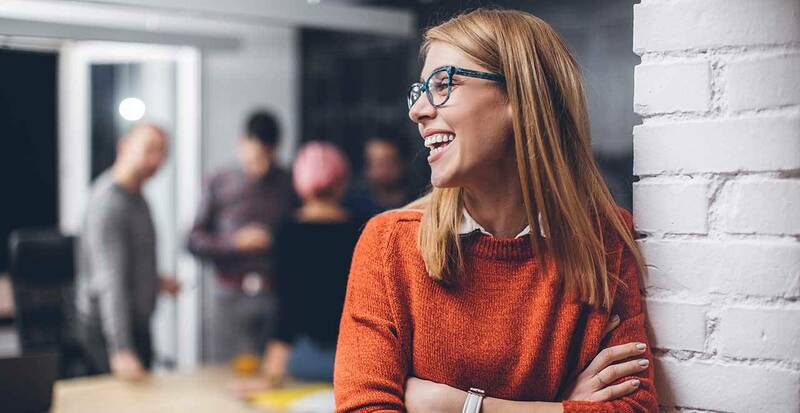 With OHROPAX Multi, you have a reliable, practical and versatile companion, which protects your hearing effectively during brief exposure to loud noise. Reach one hand over your head and pull the ear slightly upwards. 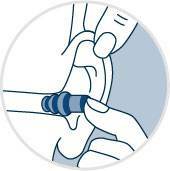 Using your other hand, insert the earplug deeply into the auditory canal, making use of the handle.